Why use a PT? Because it works! F1rst Class Fitness specialises in a number of fitness services including gym memberships, group fitness, altitude training, MyZone technology and InBody composition scanning. Our core values mean we strive to help our members achieve their desired objectives and so we focus our energy on Personal Training, because we know it works! Our expert team of passionate Personal Trainers have one goal in mind: to help you achieve everything you set your mind to. By giving you the knowledge, techniques, accountability and motivation you need to reach your objectives, their sole mission is to bring you the sense of satisfaction that comes with every increase in performance, decrease in fat, improvement in flexibility, or whatever else you’re pushing for. Claim your FREE, no-obligation, 5-Day trial! Now is your chance to experience the F1rst Class difference first hand, before you commit to anything. Look out – you’ll likely be hooked after the first five minutes!  And just let our famously friendly staff know and we will set up 2 complementary Personal Training sessions for you. CLAIM YOUR FREE, NO-OBLIGATION TRIAL! Before our trainers even begin crafting your tailored fitness and exercise plan, they take the time to get to know you. 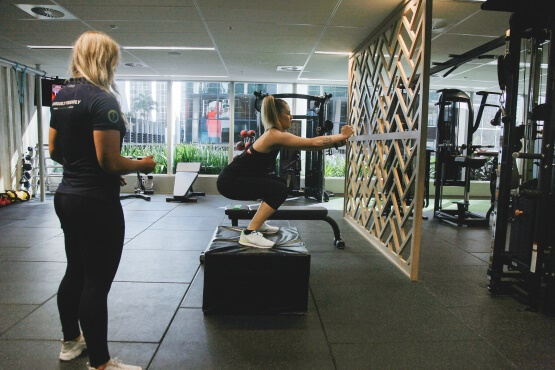 Personal Training is about so much more than simply telling someone what exercises to do – it is a highly specialised skill that requires years of training and refinement to really work. F1rst Class Fitness trainers will work with you in a respectful yet firm manner, encouraging and motivating you to succeed with your health, fitness and wellbeing goals. 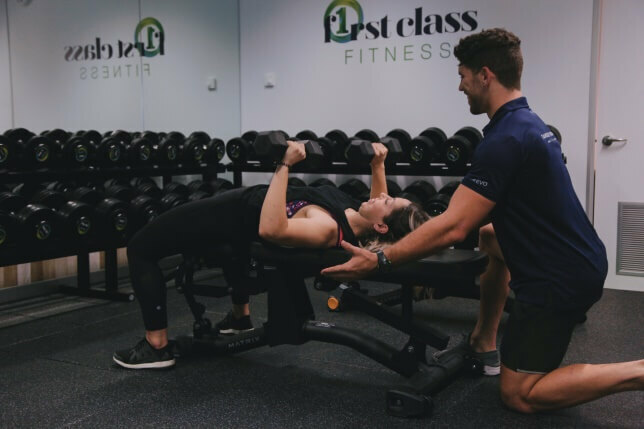 At F1rst Class Fitness, we operate under the knowledge that you have already taken the most important step towards achieving your goals: you have made the decision to seek out a gym that suits you. We won’t pressure you into any contracts and we’ll always keep things on your terms. An important point to note is that we don’t follow fads or bogus trends. 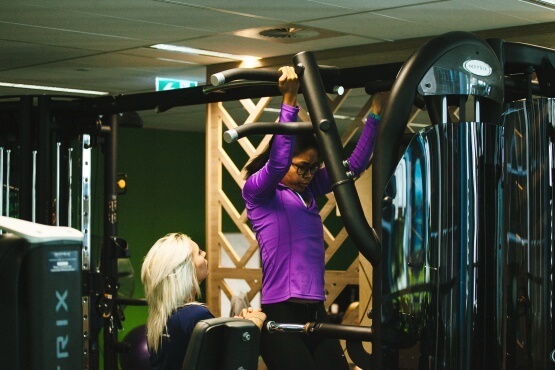 All of our equipment is at a state-of-the-art level and we only use the latest in fitness technology, including the MyZone system, latest strength training equipment, and the highly accurate InBody Composition Analyser. 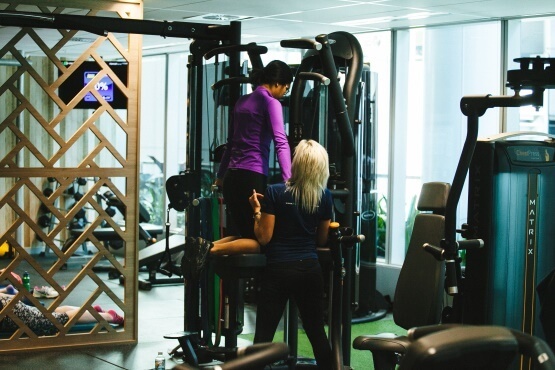 Our Personal Trainers are highly qualified in both the academic and physical aspects of their profession, and all their recommendations are based on science-backed knowledge and research. F1rst Class Fitness leaves no stone unturned when formulating the most effective combination of health, fitness and wellbeing products and services for our members.  That is something we are proud to say differentiates F1rst Class Fitness from the competition. 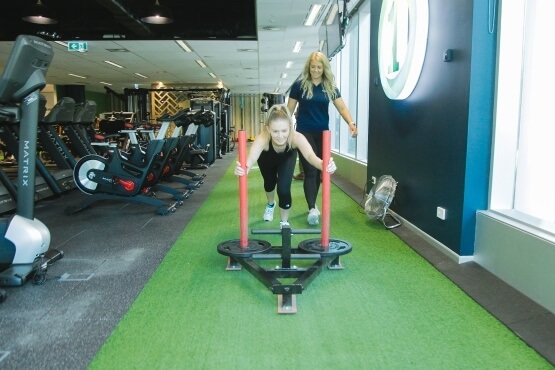 There is no other fitness, gym or Personal Training experience like F1rst Class Fitness in Brisbane. Whether you’re a total newbie to the ‘gym scene’ or you’ve tried a few different providers, all it takes is one session and we guarantee you’ll come out feeling better. Your first session’s on us. Let’s get to know each other!